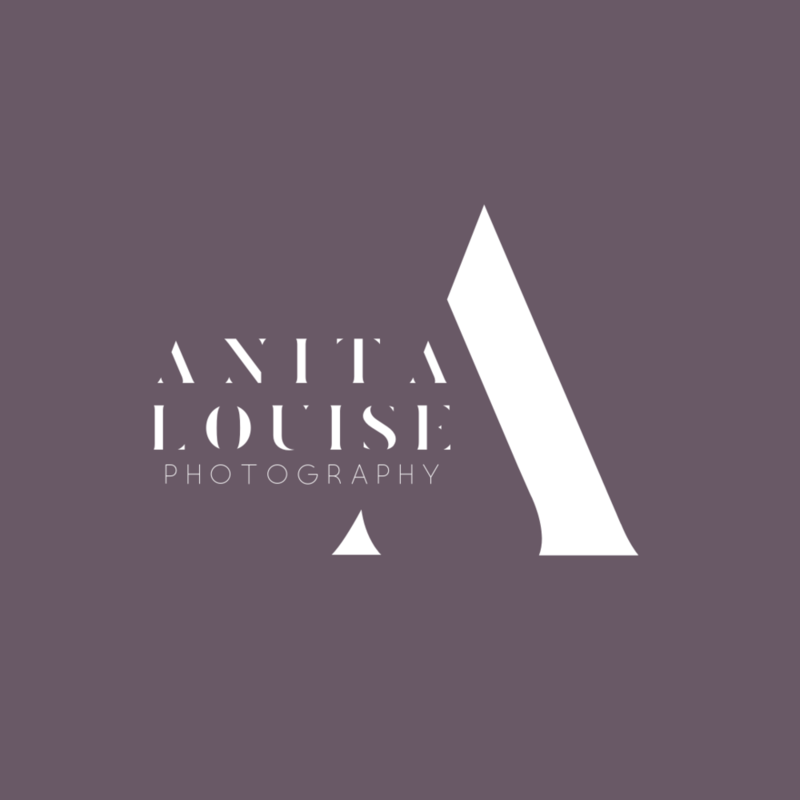 Anita Louise Photography brand oozes light, airy and classy. I wanted to create a logo and logo submarks that could visually communicate her brand. 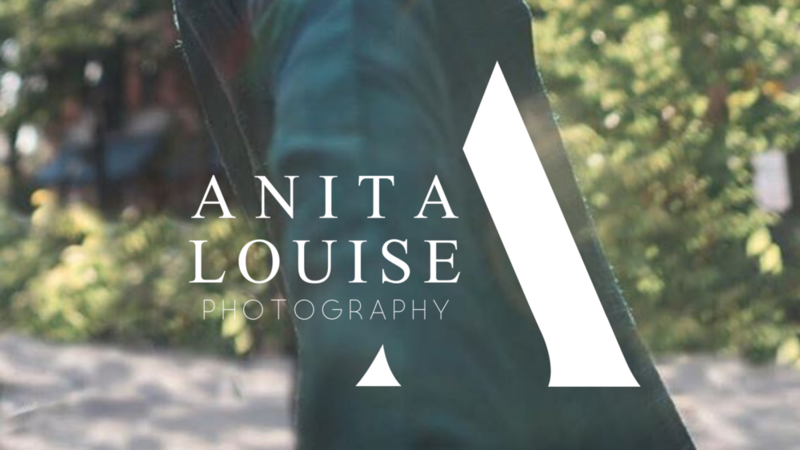 While playing around with design of her monogram I realized that with the correct spacing that the “n” in Anita and the “u” in Louise could line up to create a unique visual. I soon realized that with that spacing the logo felt incorrectly composed. With 3 word brand names you can run into a lot of spacing issues so I really wanted to keep the logo compact while making an impact. Thats how the A came to be the “icon” of her logo! When Anita reached out to me she indicated that she didn’t know what she wanted but she knew what she did not want. She loved the idea of a monogram for her logo-mark but wanted to stray away from the “cliche” monograms. For example no scripted overlapping monogram. With that the design journey began! I delivered this logo concept to Anita has one of her first concept. 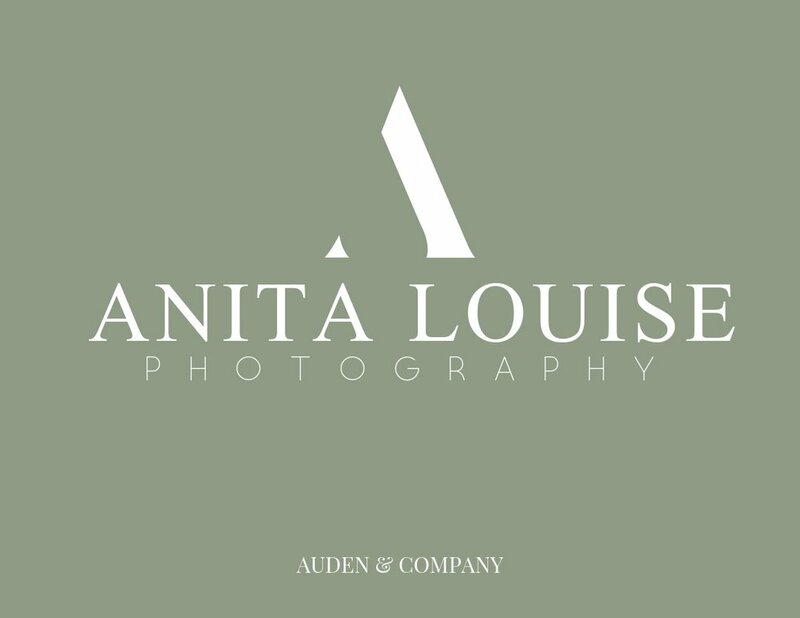 She loved the entitreity of the logo but wanted the lettering of “Anita Louise” closed so that the “A” could really stand out! I loved this idea! Once I closed the lettering, the logo as a whole became unbalanced. The closed lettering added extra weight to the logo taking away from the hero of the design ,“A”, and thats how we decided on a slightly thinner font. That small tweak created a hierarchy within the design so our eyes could focus on the design as a whole rather than each individual element.